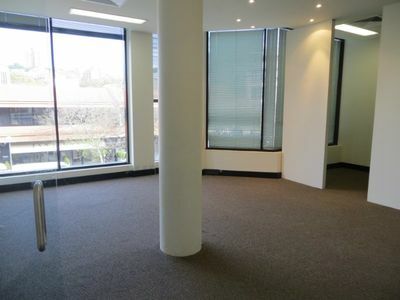 Air conditioned office space located on the corner of Cross and Bay St with level lift access. 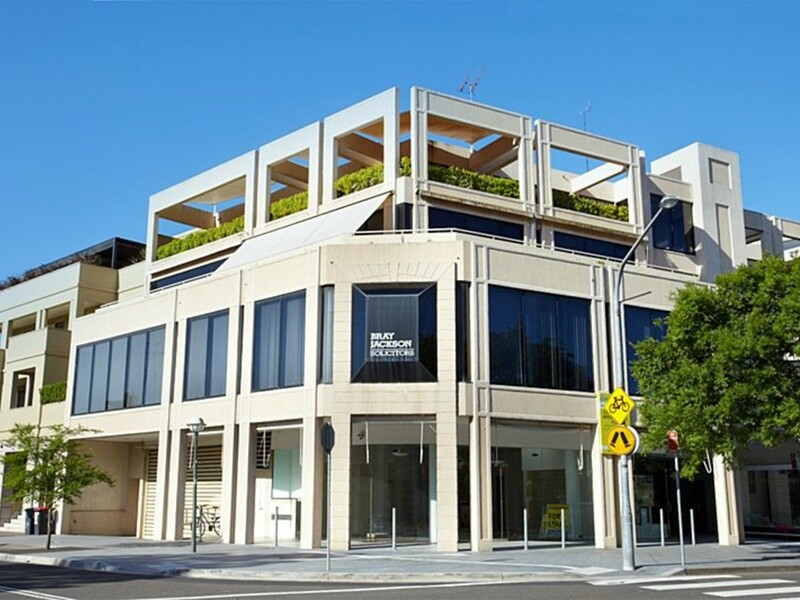 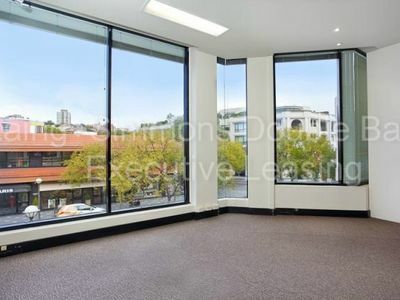 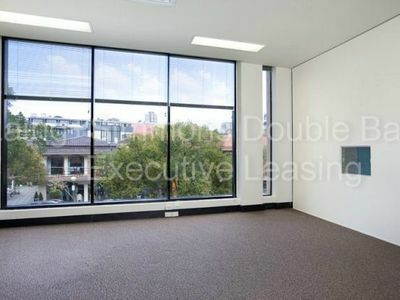 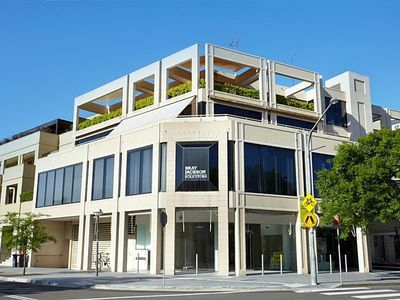 In the heart of Double Bay with common area facilities and basement parking available. 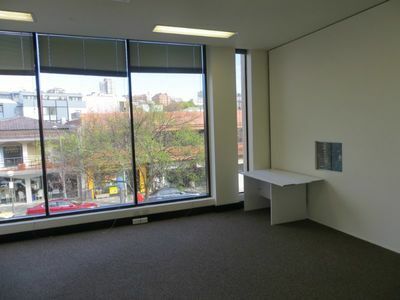 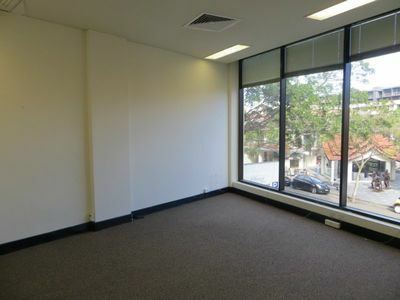 Newly renovated space with fresh paint and new data cabling throughout. 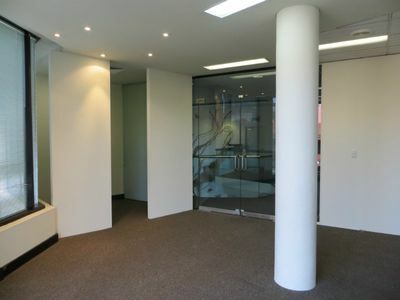 Partitioned with private offices, board room and an area for a reception desk.